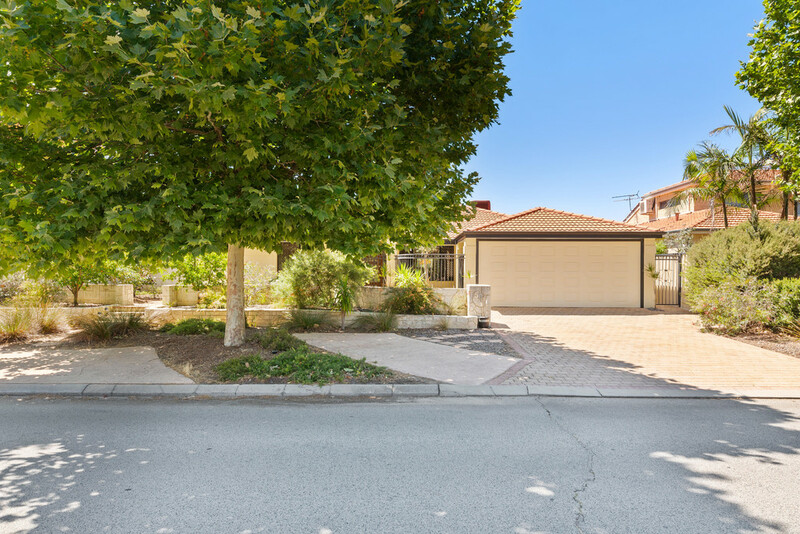 Few homes for sale can match 50 Southacre Drive for size, features and flexibility. 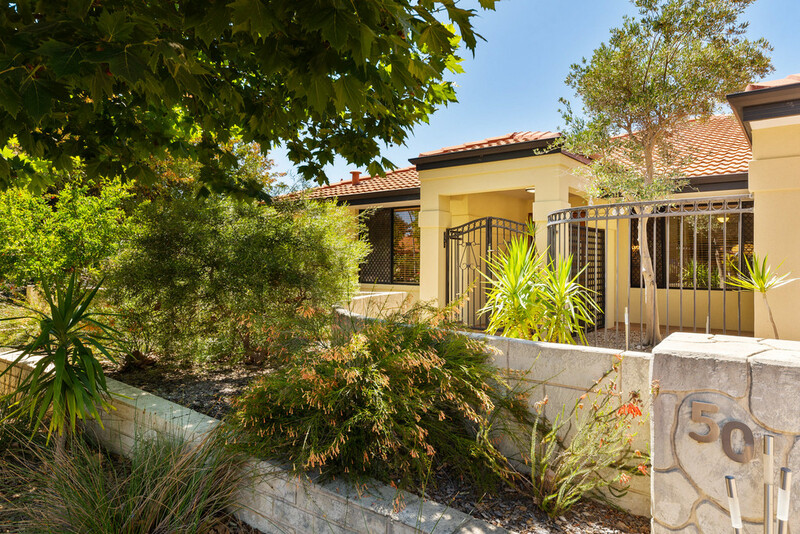 A truly functional and attractive home, any family would be lucky to enjoy this property as much as the sellers have. 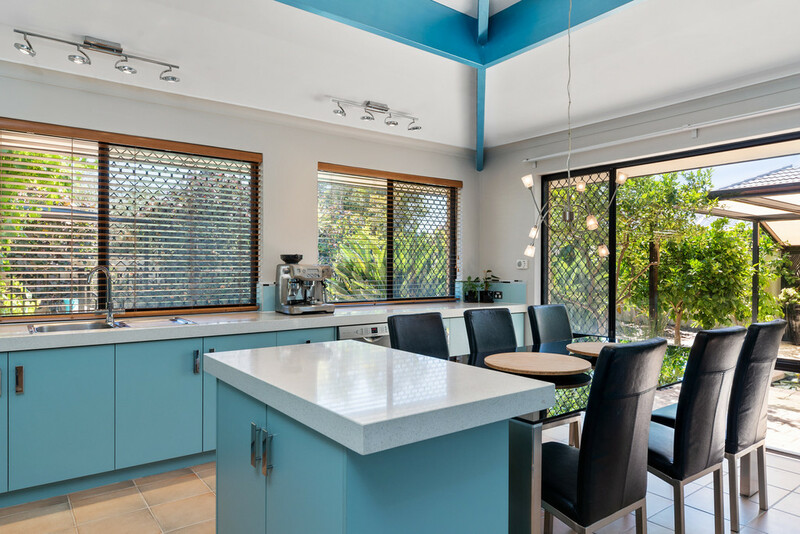 From the large bedrooms and living spaces, to the stunning kitchen and outdoor areas, this house has it all! * Huge, 1.2m wide wooden front door with framed, glazed windows. 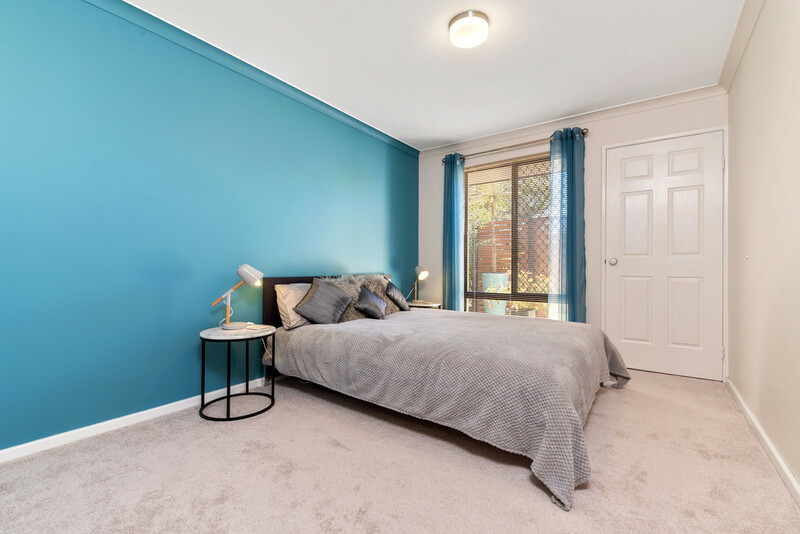 * A true master bedroom: with new carpets, curtains and ceilings fans you can enjoy the high ceilings, walk in robe and renovated bathroom with new fixtures and finishings. 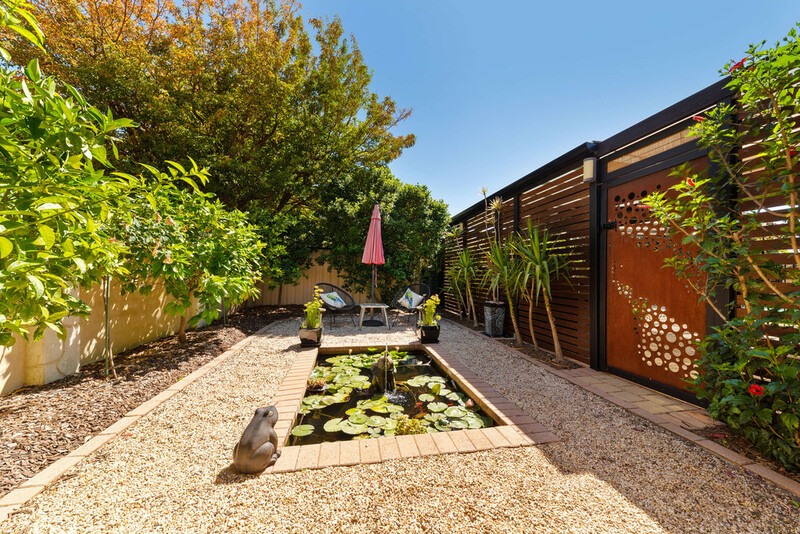 Also enjoys its own private outdoor courtyard with fish pond and manicured gardens. 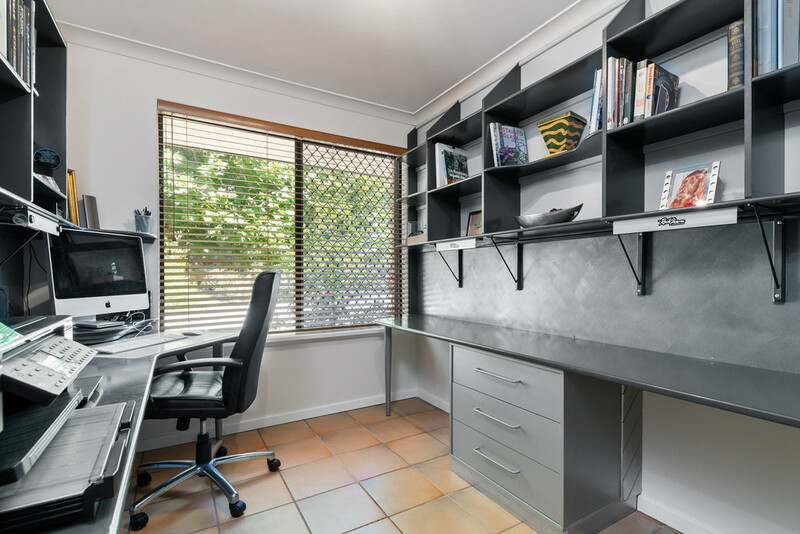 * Study features built-in work stations, shelves and cabinets. 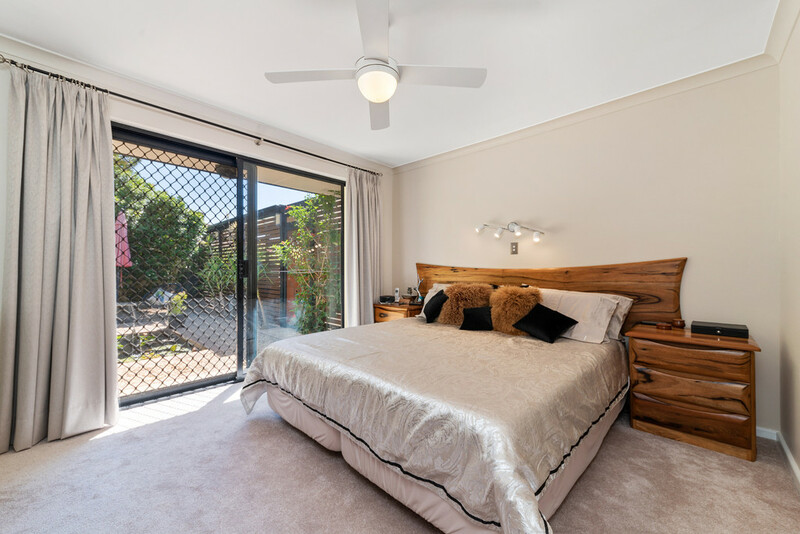 Wooden venetian blinds frame the window outlook into the front gardens. 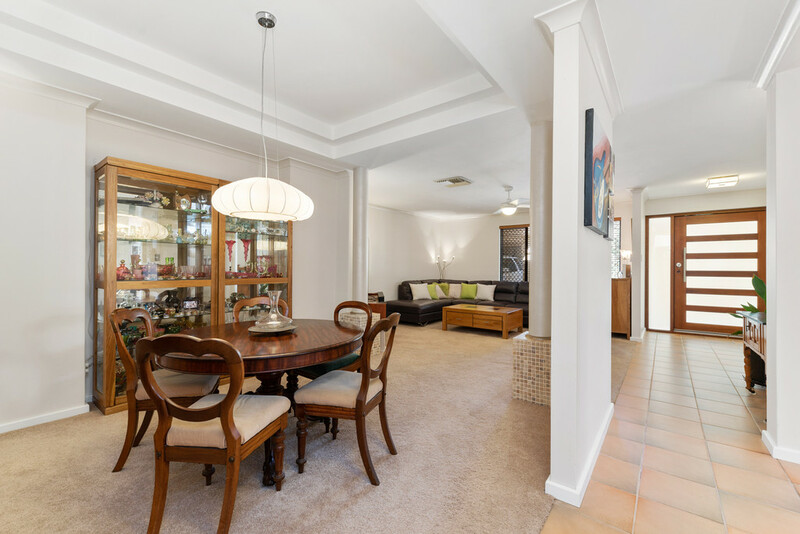 * The front lounge and dining rooms serve as great entertaining spaces with a functional layout and attractive design elements. 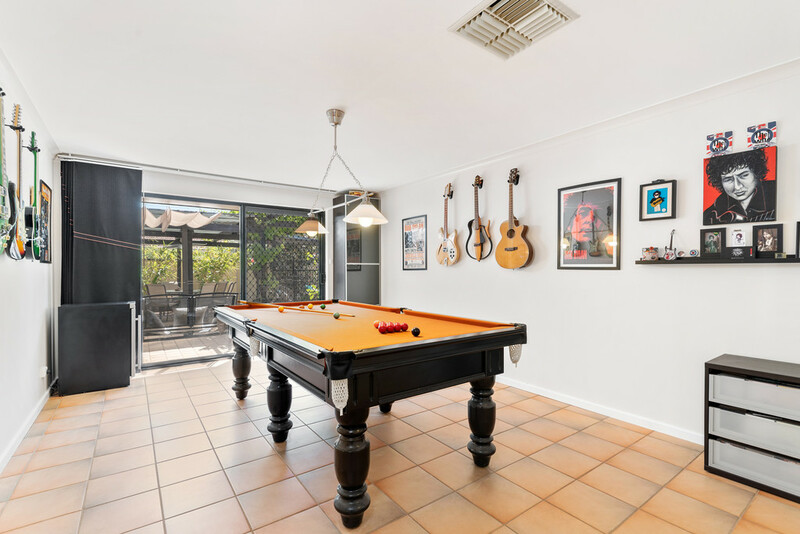 * The games room features overhead snooker table light, wall mounted speakers and access to outdoor entertaining area. 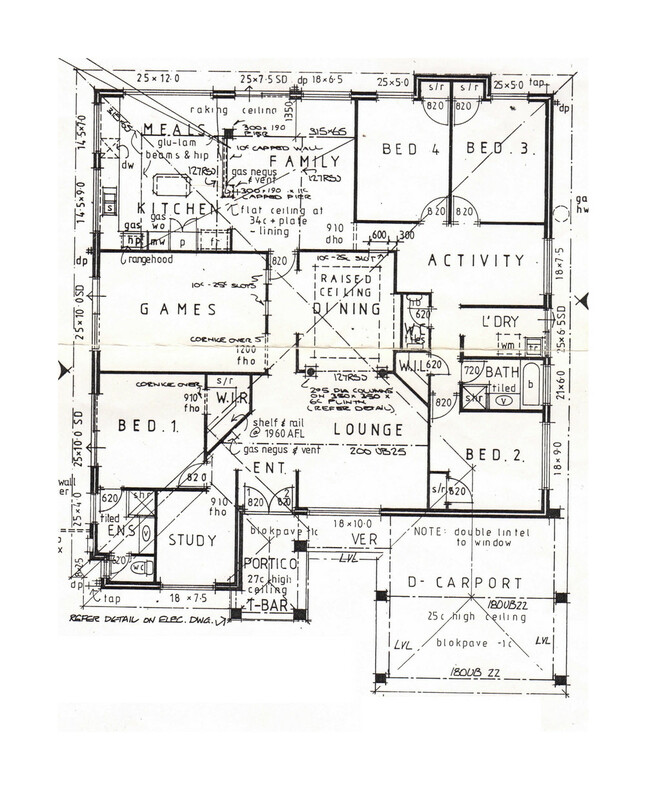 * The heart of the home is comprised of the kitchen and integrated dining room, and adjoining family room, with wide windows and very high ceilings for space and light. 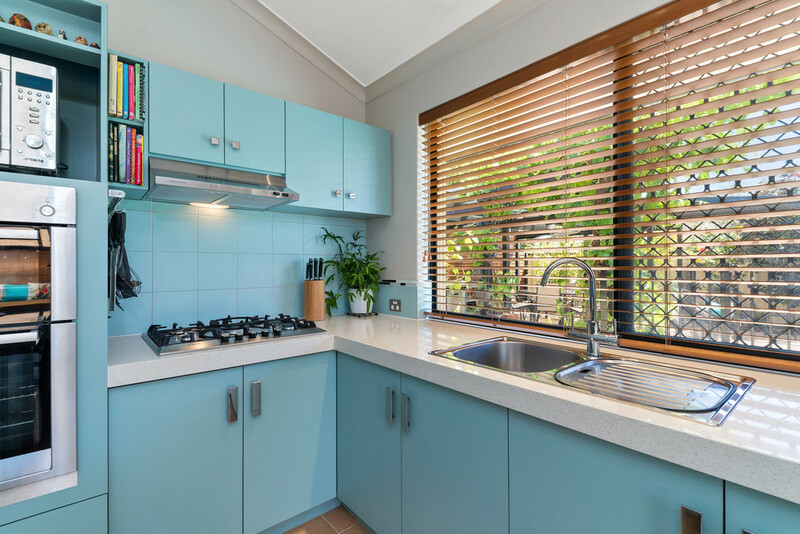 * The kitchen features stone benchtops, upgraded Bosch appliances and dishwasher and lots of bench and cupboard space. The kitchen also cleverly integrates the sellers dining table, making the space ultra-functional and quite unique. 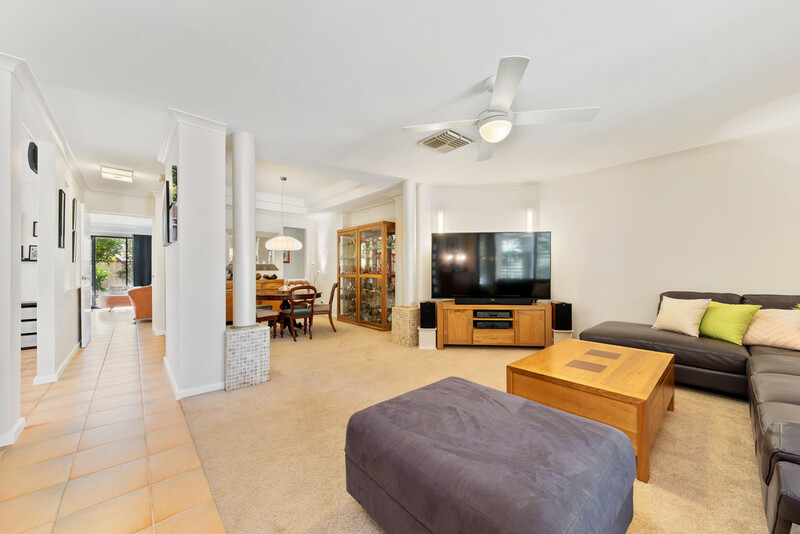 * The adjoining family room is a great place to watch tv and relax, which also features a wood fireplace and gas connection. * The back bedrooms are all quite large with built-in robes. 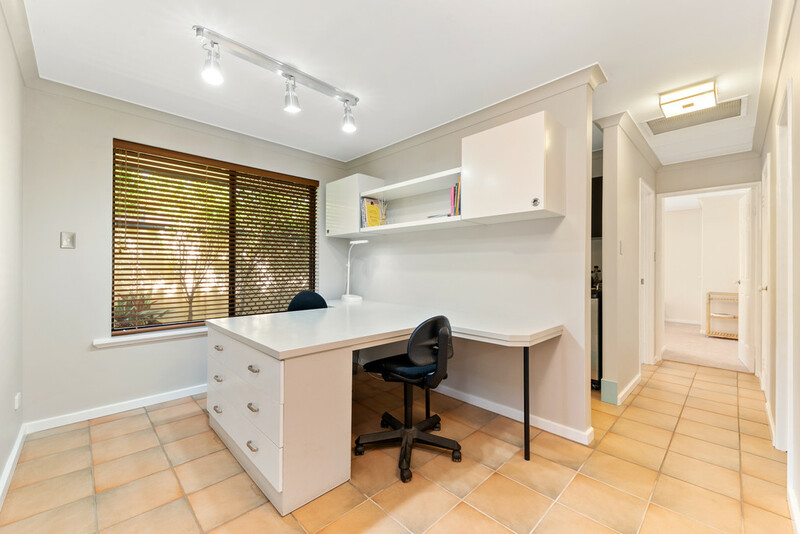 * Central activity room is a great space, currently with built-in work station and wall cupboards. 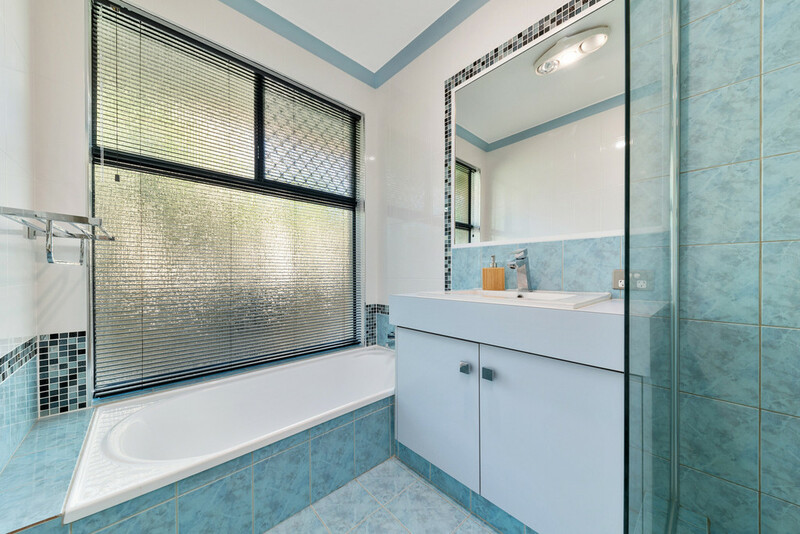 * Second bathroom has upgraded basins, taps and shower heads, with tiles to the ceiling. 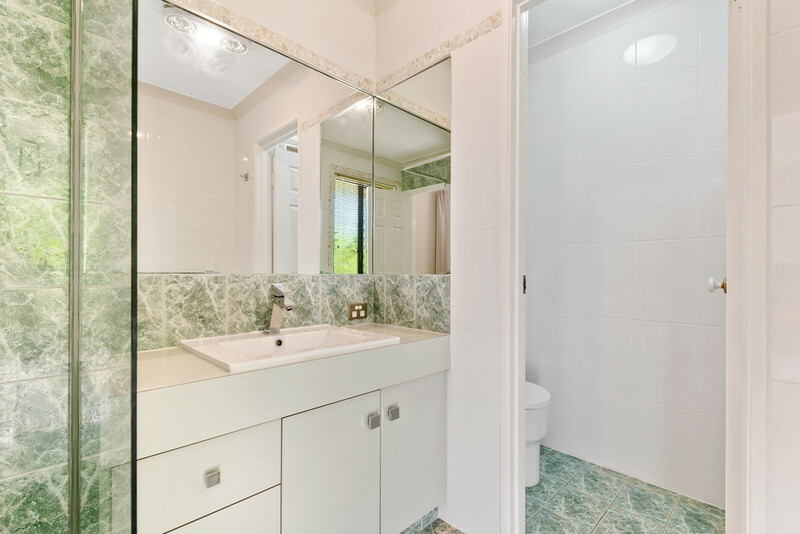 * Additional powder room toilet in back hallway with small vanity unit. 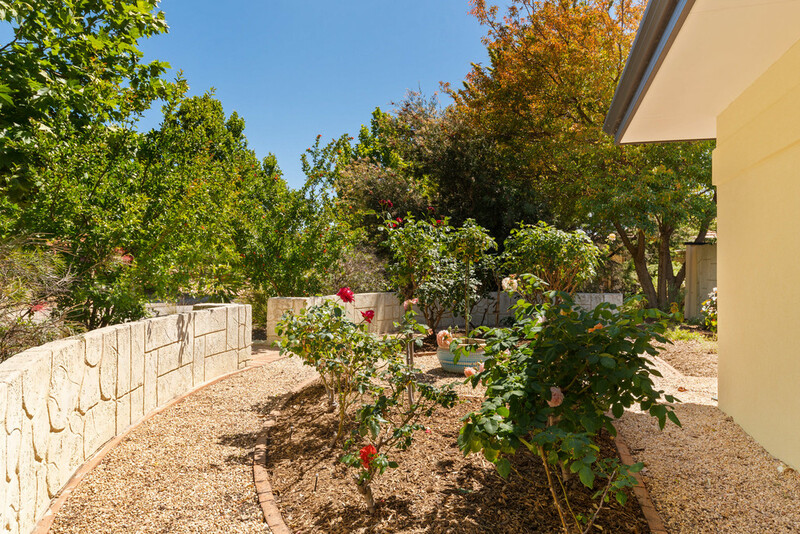 * A huge 751sqm block of North-West facing land, in the ever-popular Ranford estate. 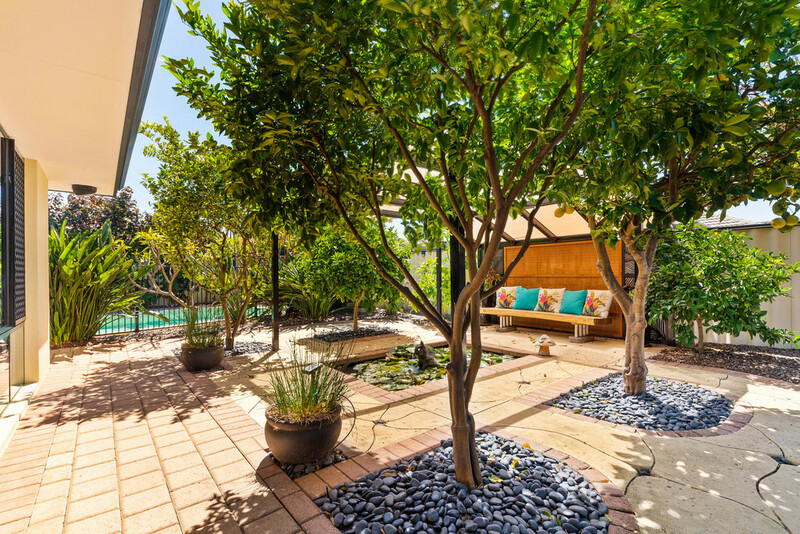 * The beautiful front garden, featuring easy-care, native plants and off-road parking for up to 3 additional vehicles. Fully reticulated front and back. 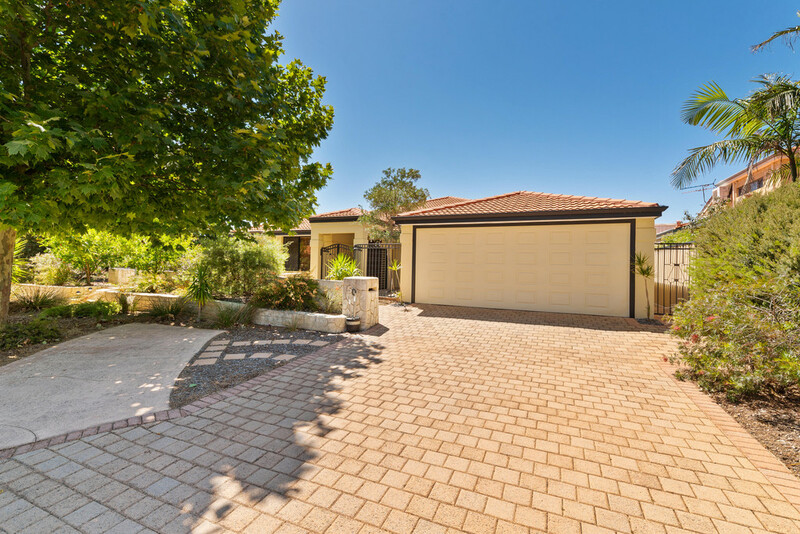 * Secure, lockable gate leading to front door and side garage access provides even more security! 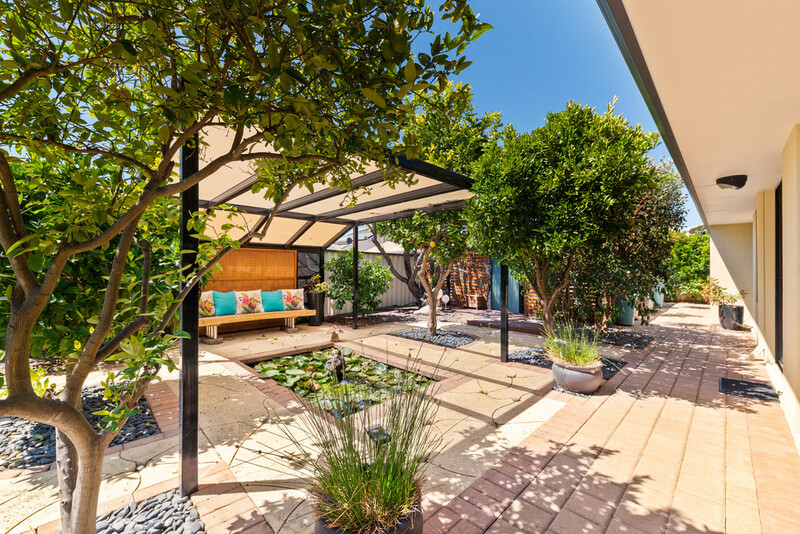 * Secluded courtyard, accessible from the master bedroom, features fish pond and citrus, grapefruit and mandarin trees. 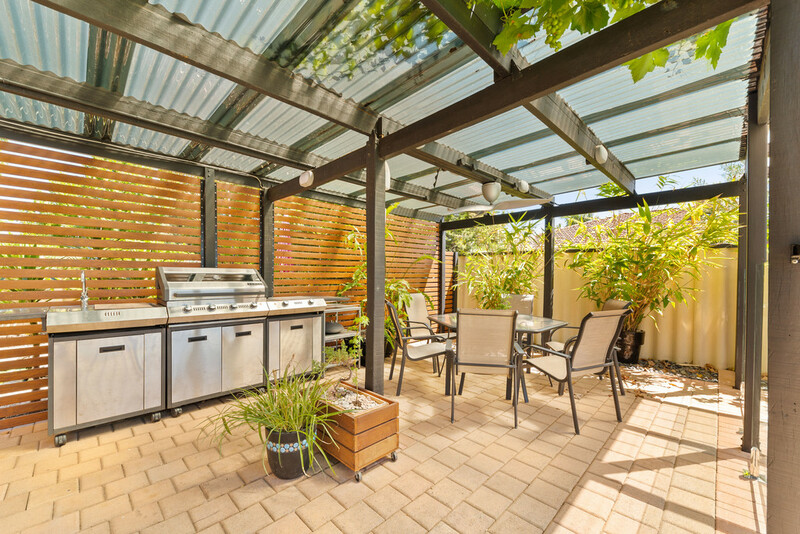 * Undercover entertaining area with ample room for dining table and alfresco kitchen. 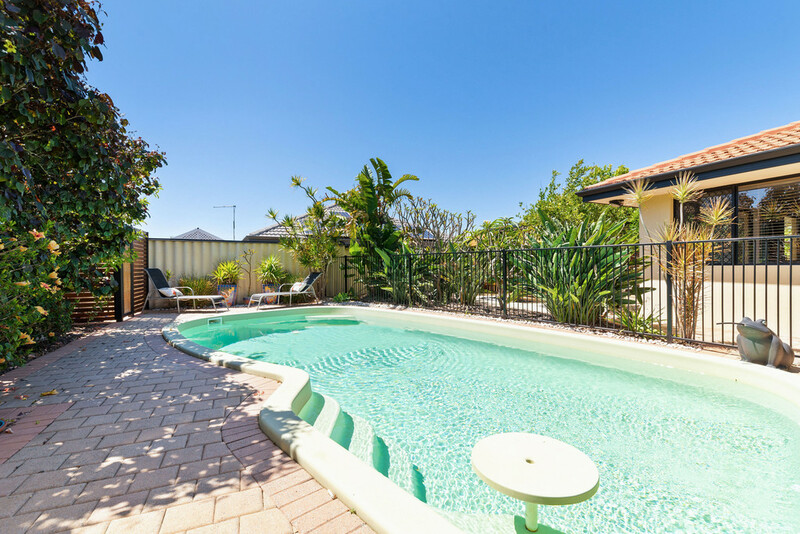 * 8x4 metre salt water swimming pool, fully fenced. 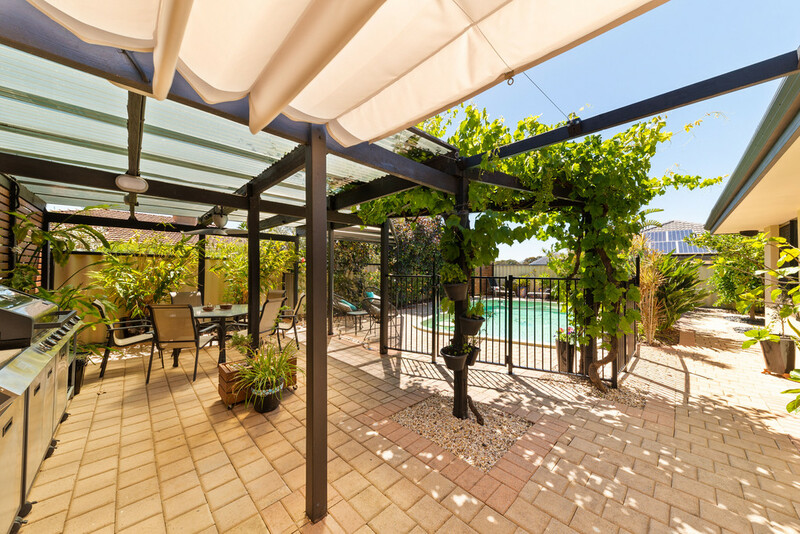 Additional small pergola in swimming pool area. 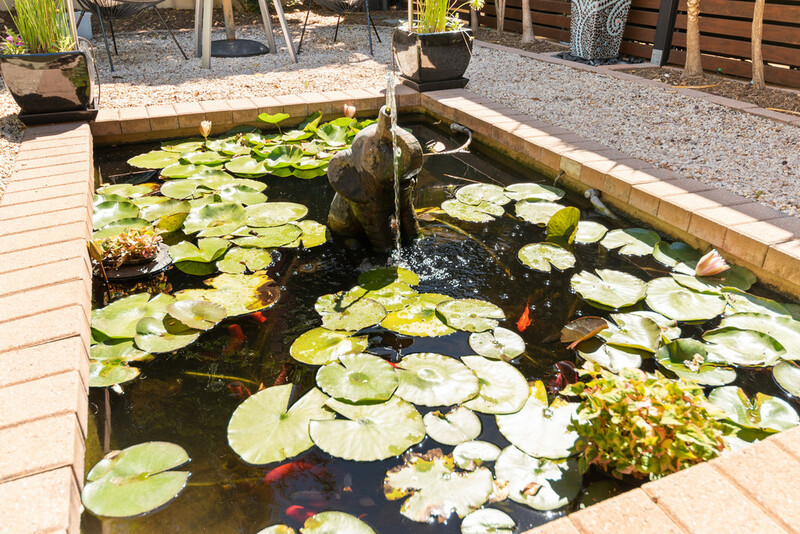 * Rear garden includes lime, lemon, orange and mandarin trees, with many decorative screens, additional fish pond and lots of beautiful features and finishings. No lawns anywhere! Think of the time and money saved! 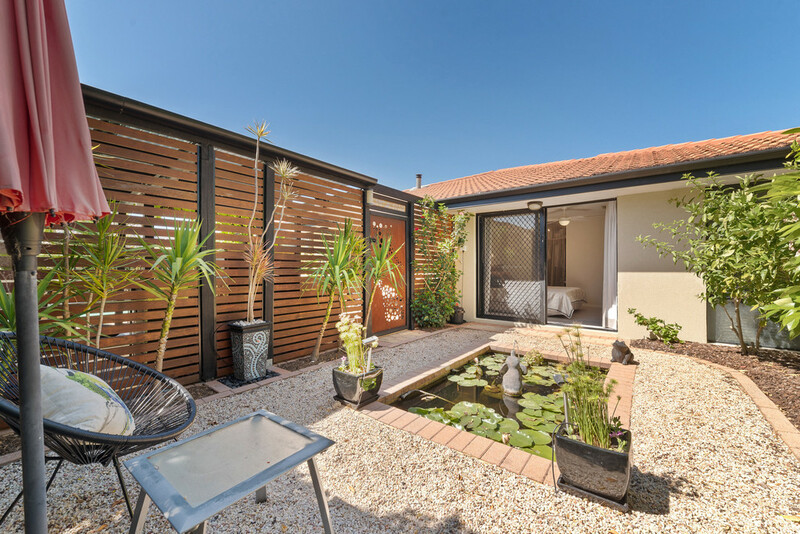 * Double sheds, all hidden behind attractive wooden screens with the washing lines. 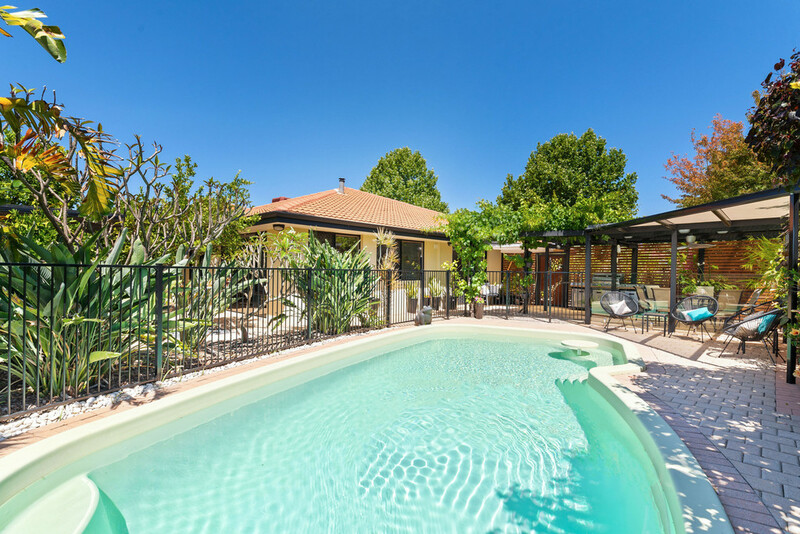 This stunning home wont last long, contact Alexander or Marianne today to arrange a private inspection or for any additional details.